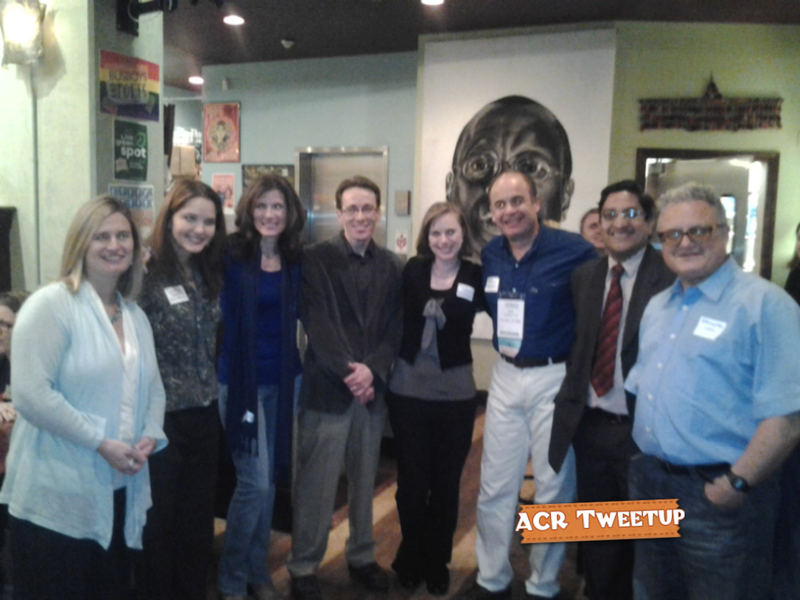 Is twitter the best place to know what’s happening at ACR 2012? The annual conference of the American College of Rheumatology (ACR) is a mega conference with thousands of delegates from across the globe & multiple lectures running simultaneously. It is an annual pilgrimage for all the Rheumatologists with the aim of updating themselves. However, even if one attends the conference, it is practically impossible to attend all the lectures. ACR has done a great job in solving this problem with ‘Session Select’. With ‘Session Select’ one can view the recorded lectures on the net. However, after the conference is over; once the daily grind starts; this rarely happens. In recent times, a better solution seems to be brewing – Twitter. A bunch of Rheumatologists & intelligent patients have been tweeting ‘important take home messages’ from various lectures & abstracts. You can get a highly refined & ‘ready to use’ from all over the conference on twitter. Media coverage of the conference does not seem to have started yet. Google yields a single relevant Medscape page ‘what’s hot at ACR 2012?’ Media coverage may also be biased towards reporting about newer drugs & trials rather than clinical pearls. Just follow #ACR2012 on twitter & I’m sure you will not miss out on anything. This entry was posted on Monday, November 12th, 2012 at 1:08 pm and is filed under Uncategorized. You can follow any responses to this entry through the RSS 2.0 feed. You can leave a response, or trackback from your own site. 6 Responses to Is twitter the best place to know what’s happening at ACR 2012? Useful info. Lucky me I discovered your website by accident, and I am surprised why this twist of fate did not took place earlier! I bookmarked it. As mentioned media coverage will help common man to know the important points and latest development in the field.Organisers can think in this direction. Yes. ACR does release press releases. The data generated on twitter is much more than the media coverage. Anyone can access the data by searching for hashtag #ACR2012. Admiring the hard work you put into your website and in depth information you offer. It’s nice to come across a blog every once in a while that isn’t the same unwanted rehashed information. Excellent read! I’ve saved your site and I’m adding your RSS feeds to my Google account.